It is with joy that we give you the update of the feeding ministry in Rosario. As you know, we are serving an average of 40 children in two areas – at the Palaruan Residence and Soriano Compound. Four children and three young people are now channeled to the church, with the latter considering believer’s baptism. Among the three is Ericka Palaruan, 13 years old, who testified, ”I learned from attending the children outreach every Saturday that as a child of God, I should be obedient to my parents, be a good person and be helpful. I also understand that I should not do the bad things I used to do. I hope to have more friends to whom I can share more about Jesus. I enjoy the food that our teachers feed us and I am happy to be attending the Bible classes.” One mother also remarked, “I am fully concerned about the future of my children. I want them to have good values as they grow up. I know that our life situation right now and the people around us can impact my children’s growth that is why I allow my kids to attend the Bible class. I am thankful for the young people who regularly come and teach my children the Word of God.” Though parents see the need for their children’s tutelage in the Bible, they still are reluctant to attend church themselves. Pray with us that these parents would see the need to receive Christ as their Savior and to be a part of a Bible-believing church where they can be nurtured. 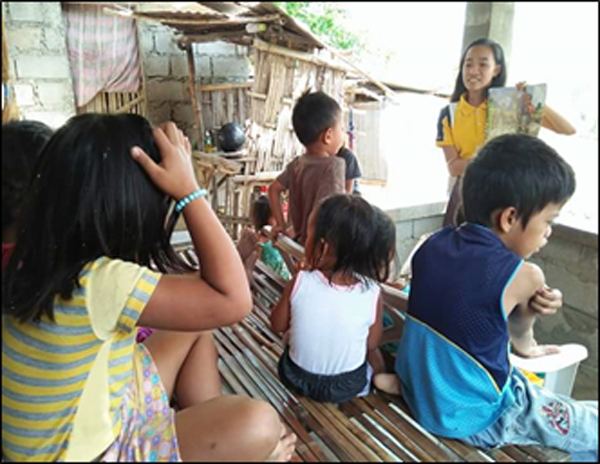 At the Soriano compound, teachers testify that the children are already waiting for them every time they arrive in the area. Many of the children has not have breakfast at 9:00 AM; hence, they appreciate the food served to them during the Bible class. Anthony Soriano,12 years old, one of the regular attendees gave this testimony,” I love to attend the Bible Class but sometimes, taking care of my 1-year old sibling prevents me from going. I am glad that now, my mother allows me to attend as long as I bring my 1-yr old brother with me.” Now and then, Anthony comes bringing his brother with hm. It is a blessing to see how desirous the children are in learning more about God and His Word. However, some of the parents do not allow the children to come to church because of prejudice and other alibis. It is our prayer that the parents would see the need for their children to belong to a local church, and for them as well to be nurtured in the word of God. Regarding the Bryce Homes scholars, we are happy to inform you that both Joan Fabros and Mark Benson Agting received the Best In conduct award in their classes. Mark Benson Agting who has limited access to technology extends his gratitude to the foundation for allowing him to attend the contest in making robotics. He was very ecstatic when he made the robot walk. Such learning opportunities could not have been possible without the support of Bryce Homes. He also attended the Bangus festival in Dagupan City as a participant during the parade. Aside from receiving Best In Conduct award, he was also accorded Best In Arts award. Both are now actively involved in the Saturday Bible outreaches, the church music ministry through playing instruments (guitar for Mark Benson and organ for Joan) and through singing in the church choir. 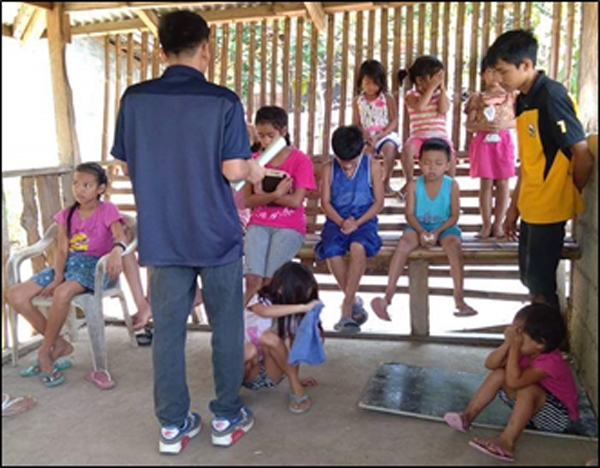 Joan Fabros is also discipling two of the children from the outreach, who are now considering believer’s baptism. This year, we are looking for other opportunities in opening new Bible classes. Please pray for the 9 young people who are teaching these classes to continue serving the Lord. We are grateful for their active participation in the Great Commission; nonetheless, we pray that more members of the church, especially the adults would also participate actively in this ministry. Also, in the past 9 years that we have been praying for a church lot by the highway, we now hear of lots being sold. We are praying for at least a 300 square meter lot or more. 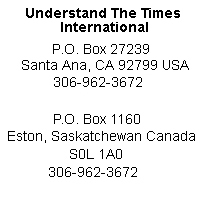 Please include us in prayer even as we seek for God’s leading in this matter. Indeed, we give God all the glory and honor. As we serve Him with the ability He has given us, we are thankful also for His enablement and for the people He is using in sustaining the ministry. On behalf of the church, we extend our gratitude in your partnership in the ministry. Saturday Bible Class and Feeding at Soriano Compound. 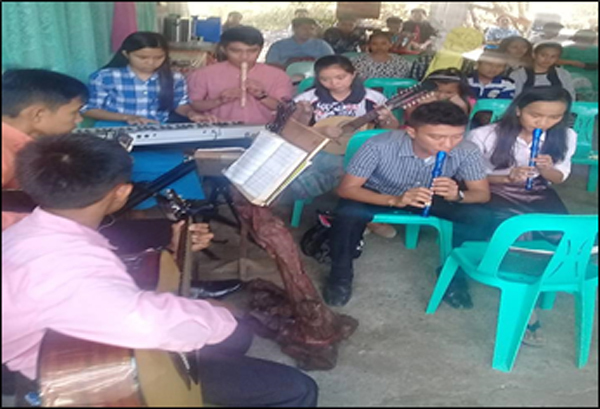 Dyksman Music Program Scholars played a rendition of TO GOD BE THE GLORY as a prelude during the 9th Anniversary of the church, held on April 15, 2018. These young musicians (excluding Jose Fabros and Pebbles Ballesteros (Baguio City member) are also volunteer teachers in the outreaches. Raguel John and Reuben James Laoagan (beneficiaries of the program) also play guitar and organ respectively at Cornerstone Baptist Church Baguio City.